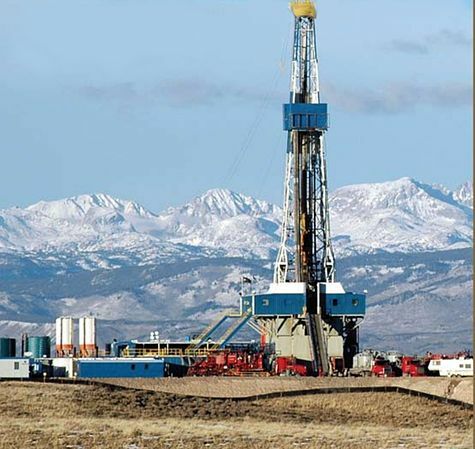 Oilfield services company Baker Hughes Inc. says the number of rigs exploring for oil and natural gas in the U.S. declined by 10 this week to 875. Baker Hughes rig count may have bottomed in May. Houston-based Baker Hughes said Friday 646 rigs were seeking oil and 225 explored for natural gas. Four were listed as miscellaneous. A year ago, with oil prices nearly double the current levels, 1,866 rigs were active. Among major oil- and gas-producing states, Texas lost four rigs, California declined by three and Arkansas, Louisiana and Pennsylvania each dropped two. North Dakota was down one. 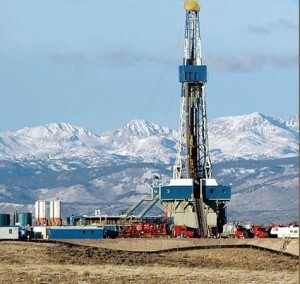 Colorado and Oklahoma gained two rigs apiece. Alaska and New Mexico were up one each. Kansas, Ohio, Utah, West Virginia and Wyoming were all unchanged.